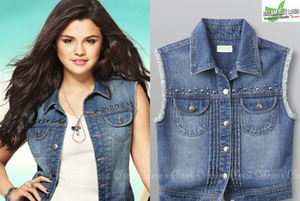 The denim vest is another trend from the 90s that has made a comeback. 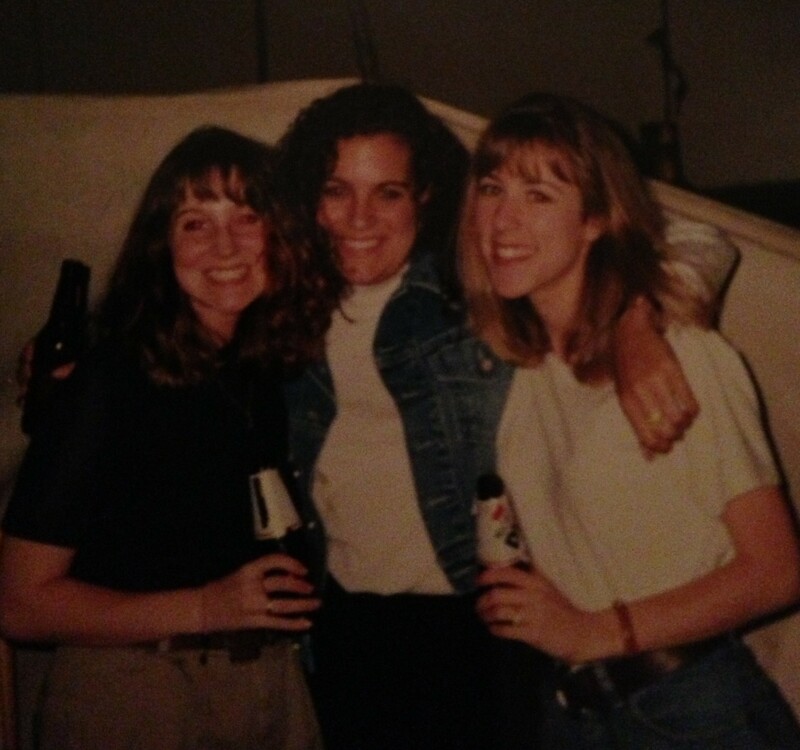 I remember seeing Rachel on Friends wearing one, I loved it and bought one for myself. 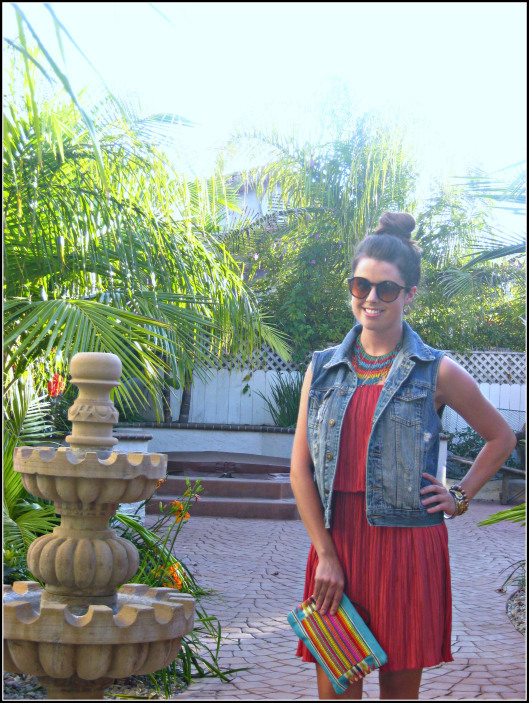 One of my favorite bloggers, Abby posted her denim vest style in her #ootd southwest post. Check out her stylish outfit. The most popular way to wear this trend is with a dress. It is a little late in the season to focus on this trend but on the warmer fall days you can make it work. 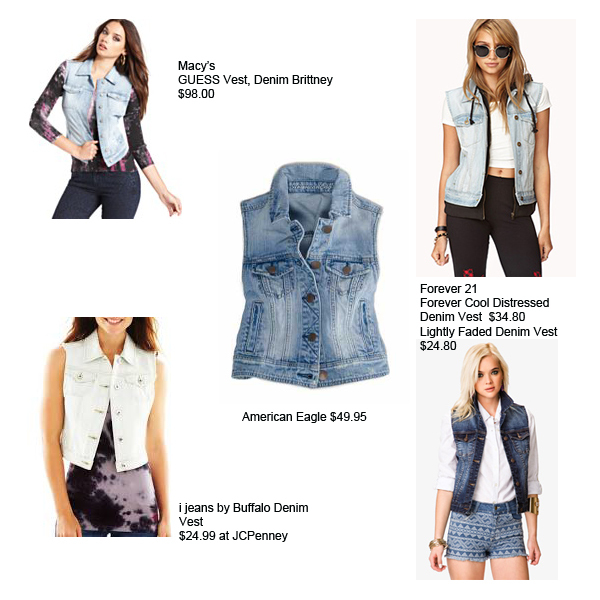 You can take this trend into the fall by wearing the vest with a long sleeve shirt and pants but wearing a denim vest with jeans is tricky. Search for images of outfits on Google or Pinterest.